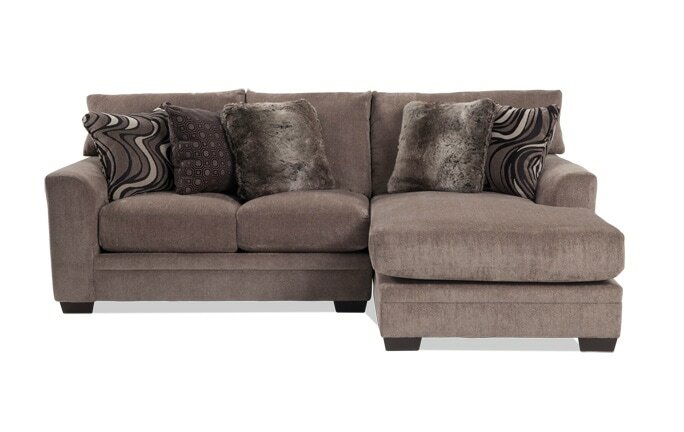 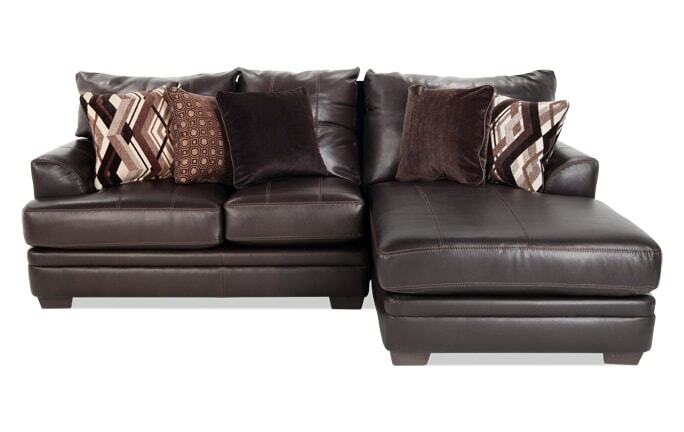 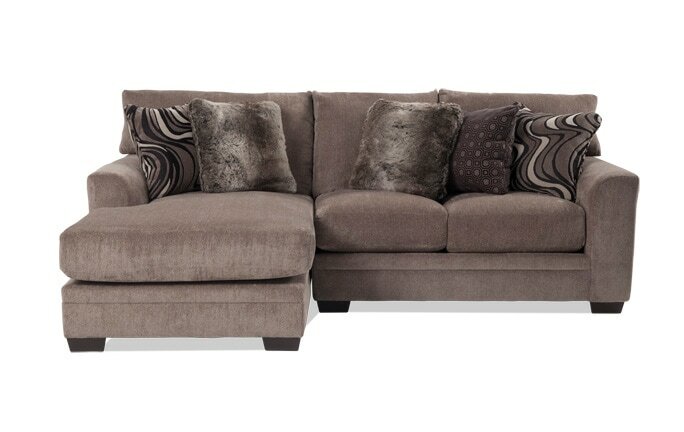 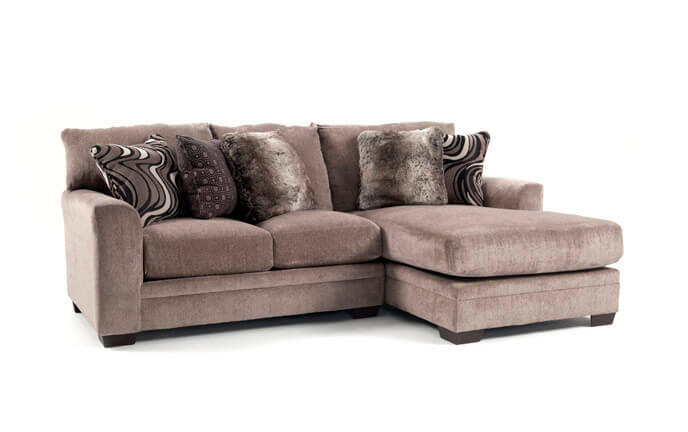 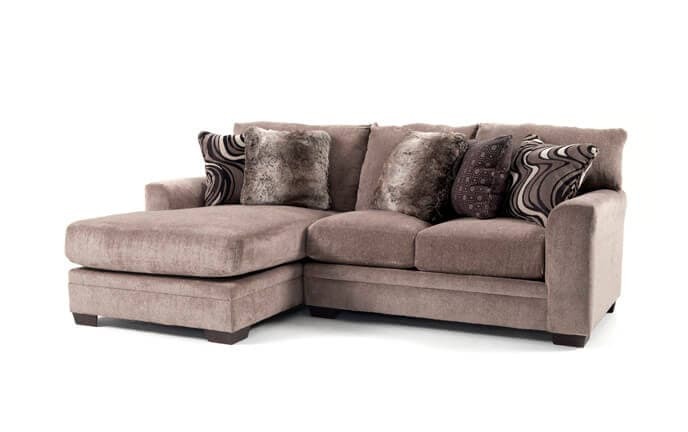 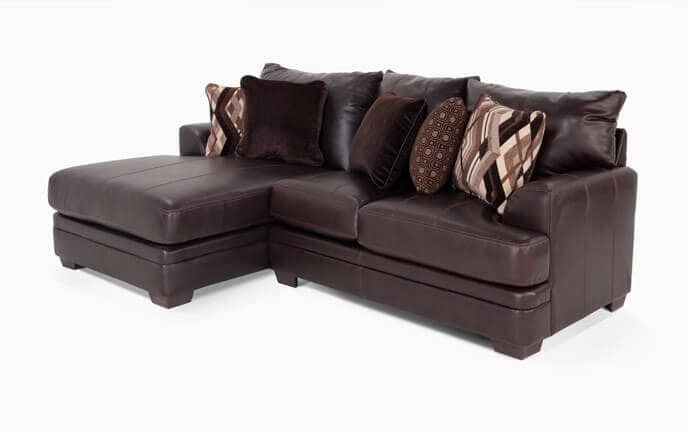 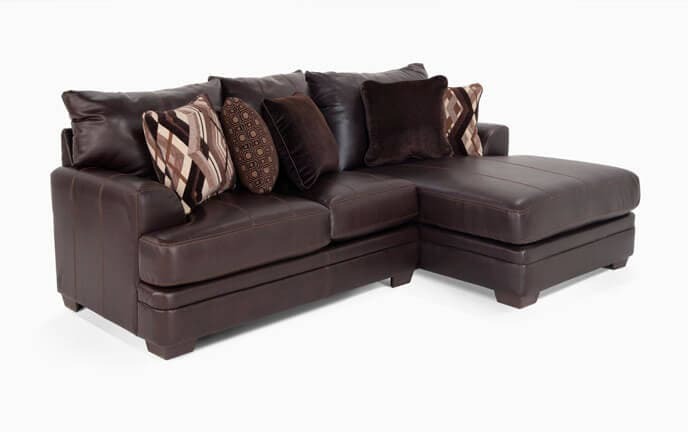 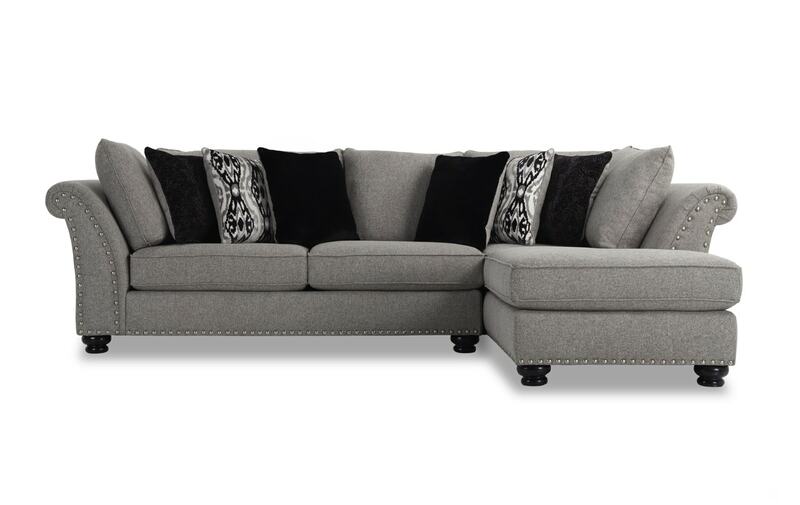 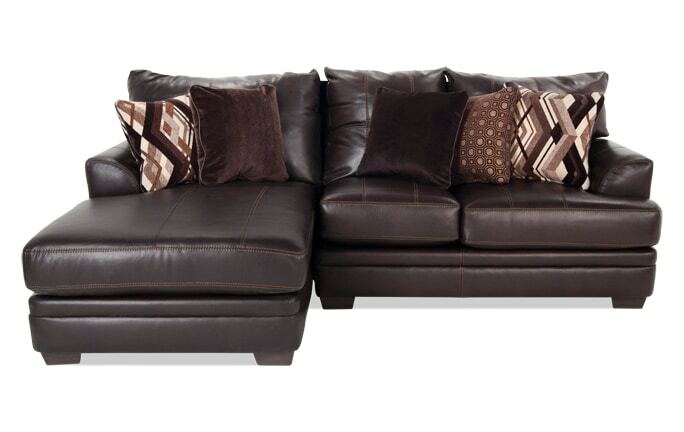 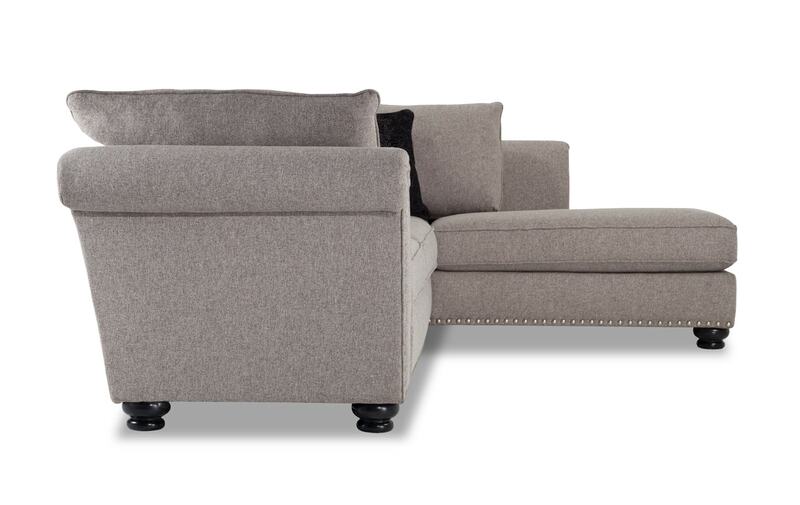 Indulge your relaxation fantasies with the Monroe Left Arm Facing Sectional. 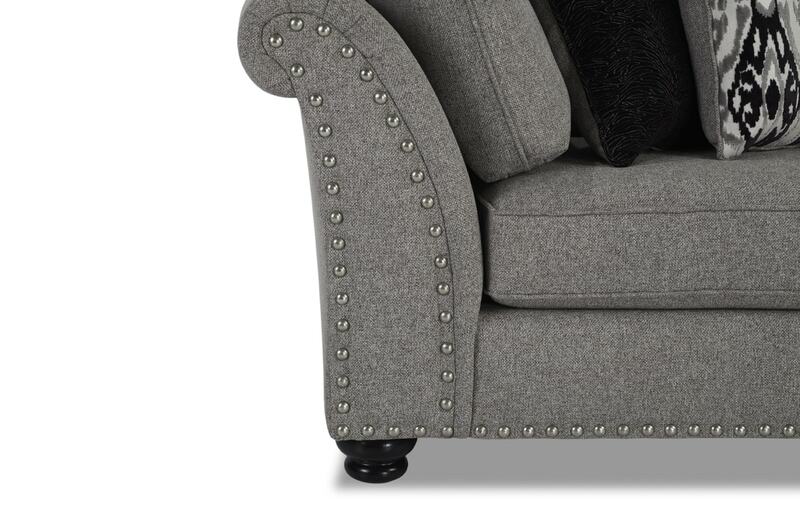 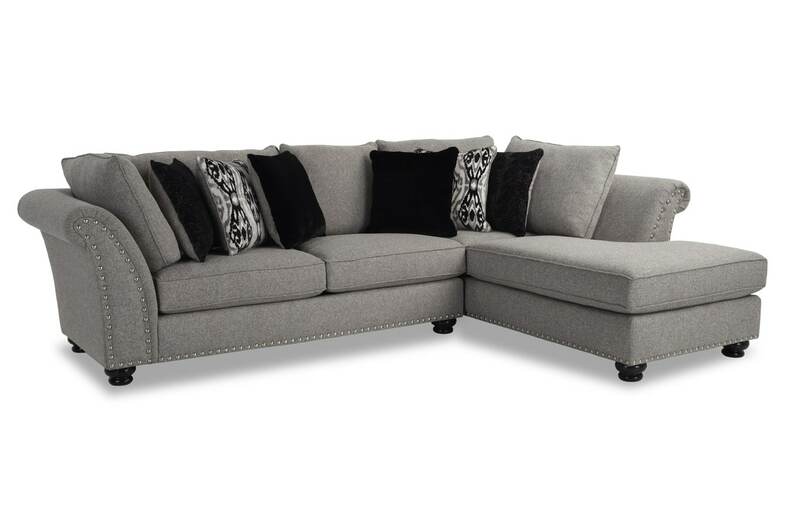 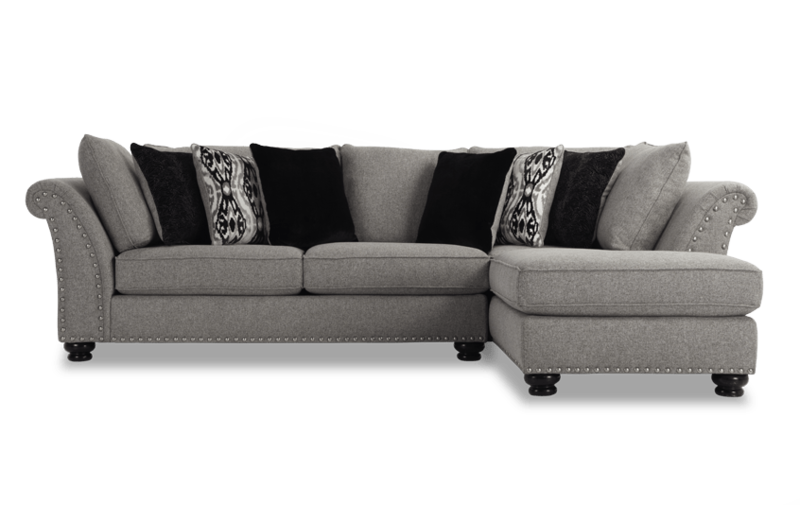 This sophisticated sectional offers a blend of traditional and modern details with nailhead accents and sleek roll-top arm. 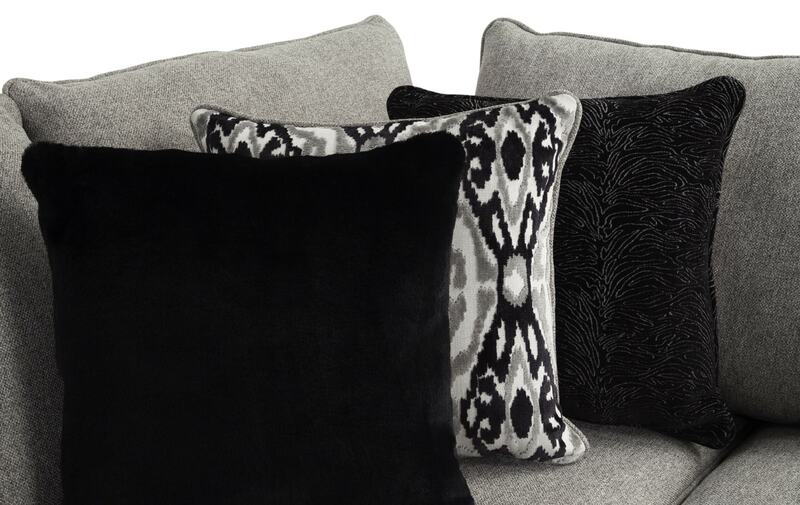 Add to your home's beauty without breaking the bank!